Unique ratchet action. Internal cutting mechanism with ergonomic surround for comfort. Fast and clean cutting. 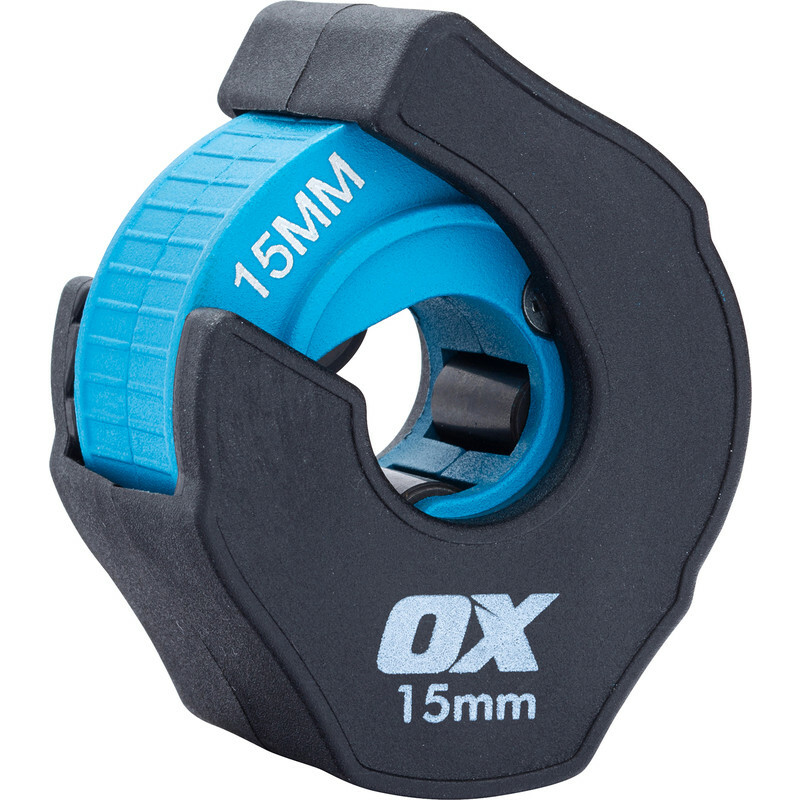 OX Pro Ratchet Copper Pipe Cutter 15mm is rated 4.5 out of 5 by 2. Rated 5 out of 5 by Mr average from works well! very happy with this bit of kit, cuts well with a nice clean finish and feels solid, just remember to look for the black arrow so you rotate it the correct way.